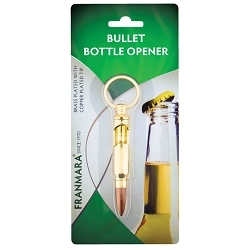 Everybody Needs Beer Bottle Openers! 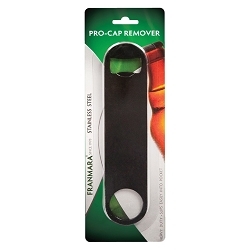 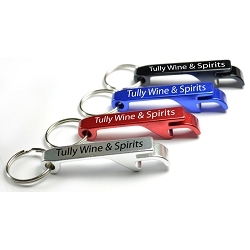 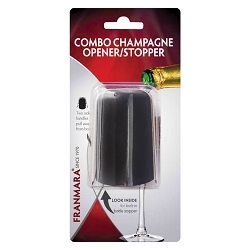 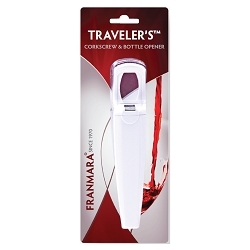 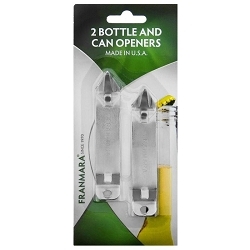 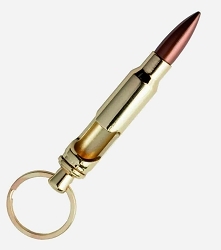 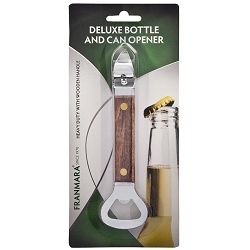 Economical beer bottle openers make ideal impulse purchases in your store. 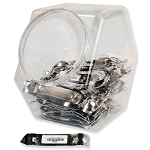 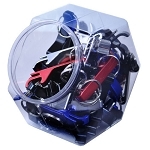 Place our clear plastic tub on your counter and watch how openers increase your profits.